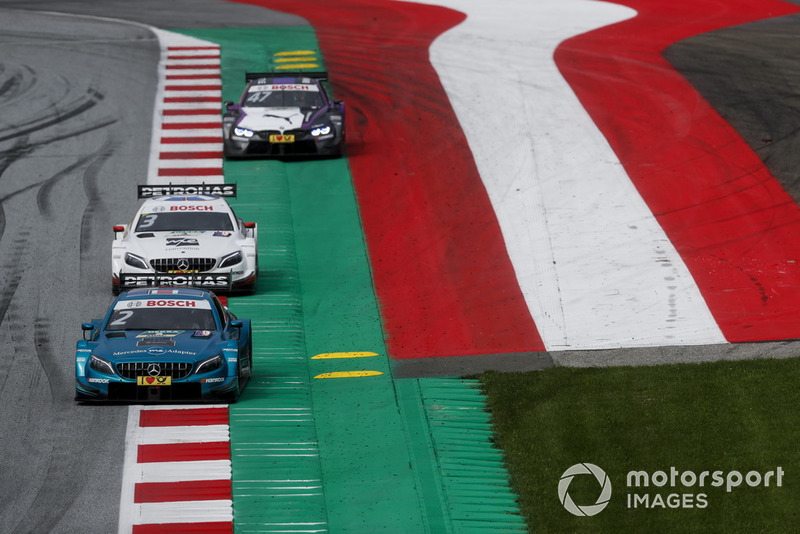 Audi's "manipulation" of the opening DTM race at the Red Bull Ring last weekend is ultimately "our fault," believes Mercedes title contender Gary Paffett. 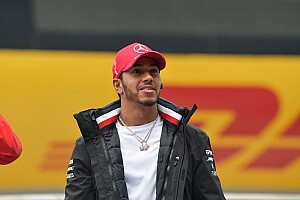 Rene Rast took a clean sweep of race wins for the second event in a row in Austria, although his triumph in race one came after a penalty for long-time leader Daniel Juncadella, who was docked 30 seconds for infringing the restart rules after the final safety car period. 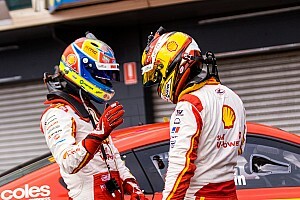 With the Spaniard out of contention, Rast was allowed through from third by Audi stablemates Mike Rockenfeller and Nico Muller to take victory. 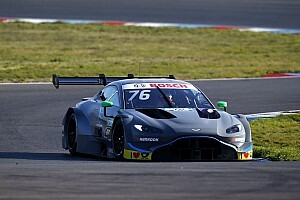 Rast followed that up with another win the following day after getting the better of Paffett, who started on pole, and Muller to establish a modern-era DTM record of four successive triumphs. 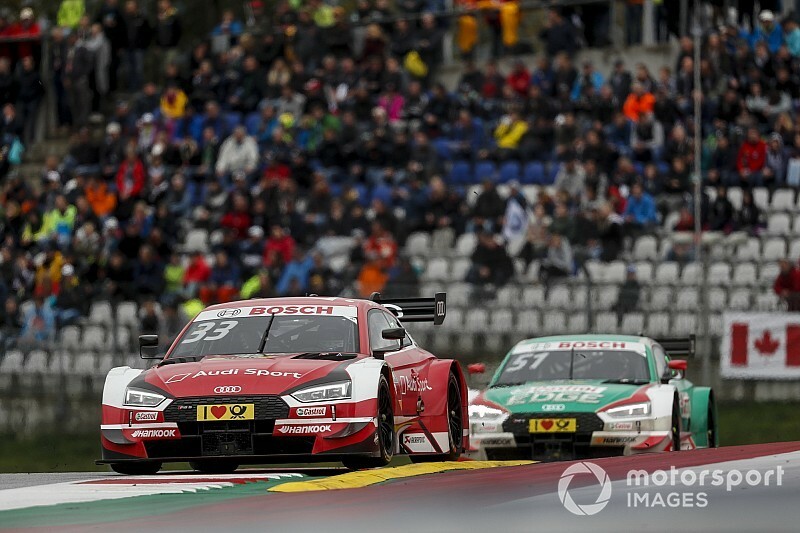 Asked for his thoughts on Audi's strategy in race one, Paffett said: "It's not surprising, no. It's a normal Audi move. It's been happening for the last 15 years when I've been here! "It depends on how you want to win. Honestly, they did a good job to get all their cars at the front, and then you can manipulate the race how you like. "We need to do a better job so they can't manipulate the race. So it's our fault in the end." 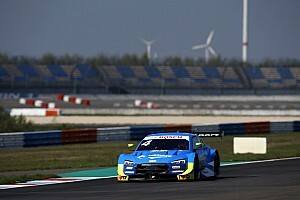 Paffett's points-leading Mercedes teammate Paul di Resta also took part of the blame for Rast's race one victory, having failed to keep the Audi man behind him at the final restart. Di Resta recalled: "I nearly got by Nico, I was in front of Rene just before the safety car came out, but it wasn't so straightforward into Turn 1 at the restart. "I probably wasn't quite aggressive enough on Rast, we lost that position and that's what allowed the swaps in position to happen in the end." Rast's double win means he heads into next month's Hockenheim finale 30 points behind di Resta, who in turn is four ahead of Paffett, who finished third in race two. Paffett felt that the changeable conditions of the Red Bull Ring had given Audi an edge on race pace, but is confident of a return to form at Hockenheim, where he won from pole at the start of the year. "They [Audi] have good race pace," he said. 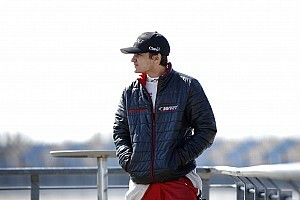 "If you look back to Zandvoort and Brands Hatch, we could qualify very well, which meant we could win races. 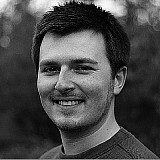 "Now they are qualifying further up, they are more of a threat in the race as well. I don't think in Hockenheim we should be worried about not being quick enough in the race. "The difficult thing this weekend was limited running in the dry, there's been a lot of rain, which has limited our ability to set the car up for a long run. "Hockenheim we should have a better idea of what we need to do there. I'm confident we have a very fast race car and have a performance good enough to beat Rene."